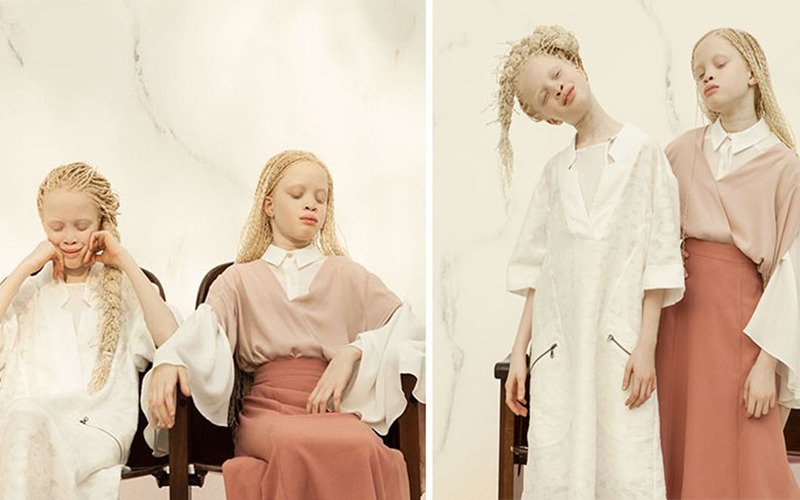 In a world where fashion and beauty is required to find spots in the limelight, a pair of charming albino twins are storming it upfront. 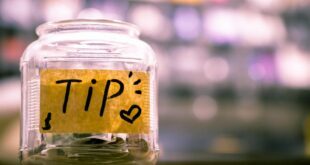 Mind Blowing Facts is offering you the chance to learn about Lara and Mara Bawar. 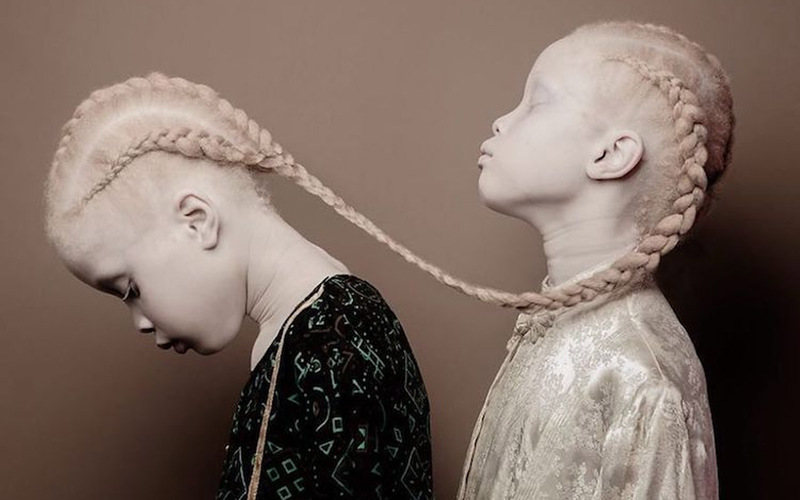 The São Paulo-based twins are the focus of a unique and mesmerizing photo project called Rare Flowers. 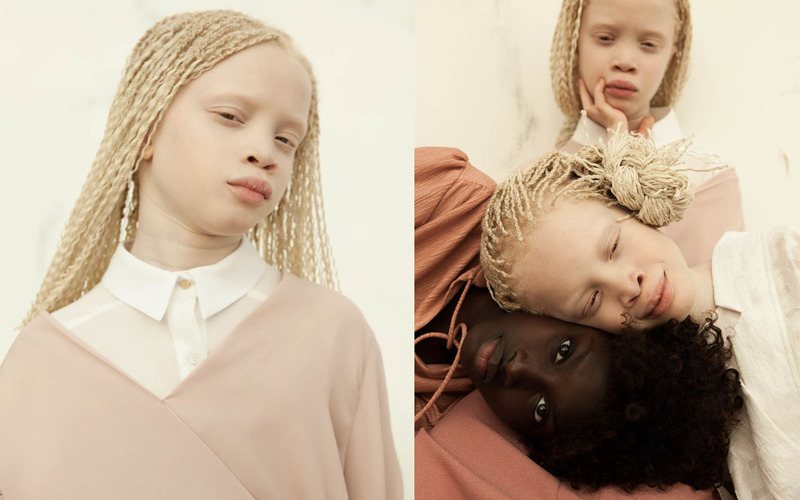 Photographer Vinicius Terranova revealed the full beauty of these unique siblings. They’re only 11 years old, but they’ve already made waves by embracing their rare genetic condition. Only 1 in 17,000 children are born with this condition. The twins’ big debut came thanks to photographer Vinicius Terranova and his series called Flores Raras (translated, it means Rare Flowers). 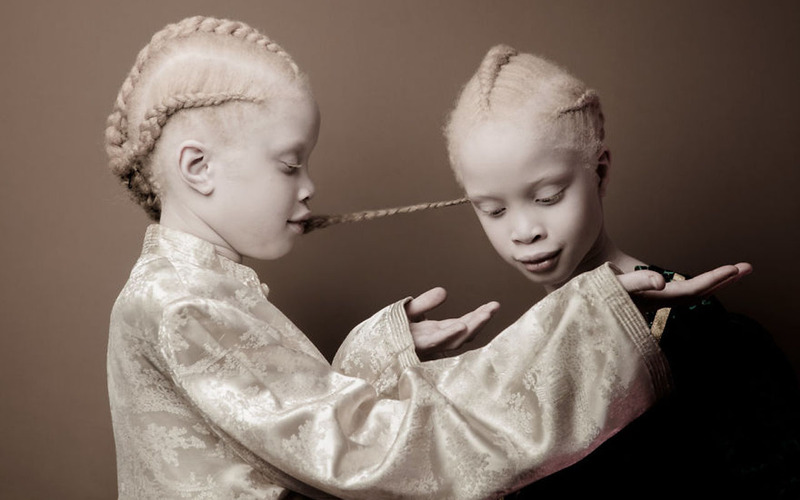 Albinism is a congenital disorder that is the complete or partial absence of pigment in the skin, hair and eyes. It can result from an inheritance of the recessive gene alleles, and is the opposite of melanism. 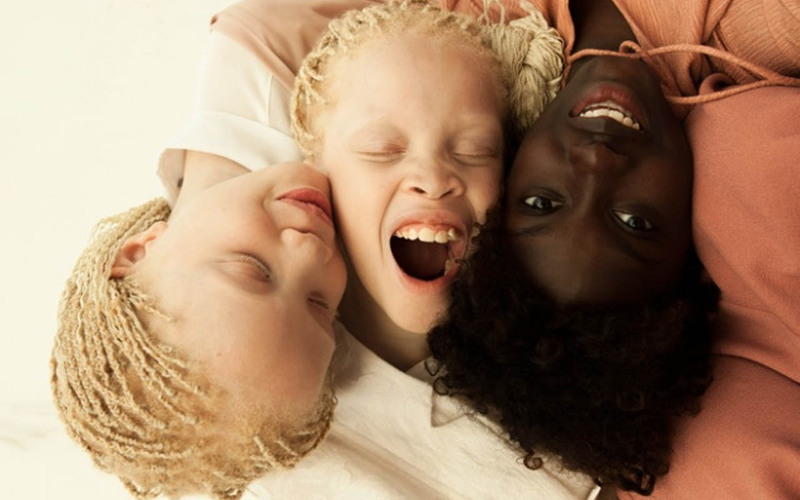 The chances of a child being born with albinism are 1 in 17,000. 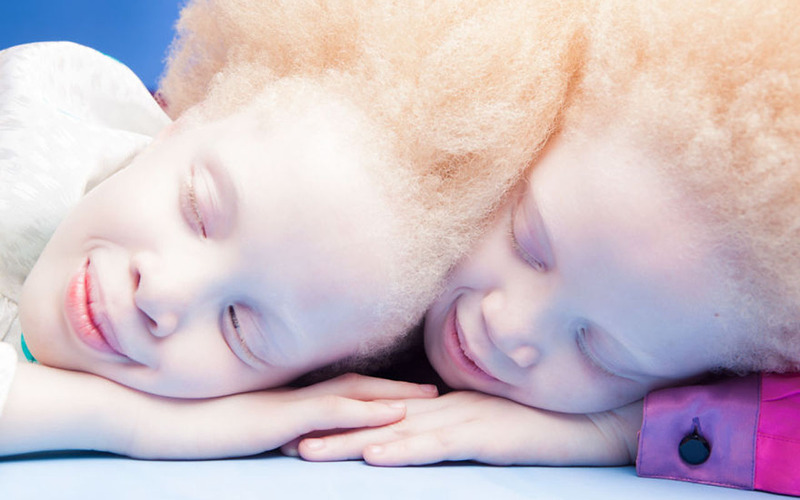 It’s almost impossible to imagine how small the likelihood that someone will give birth to albino twins. Lara and Mara Bawar, both 11 years old, were born in São Paulo, Brazil, to parents originally from Guinea-Bissau in West Africa. 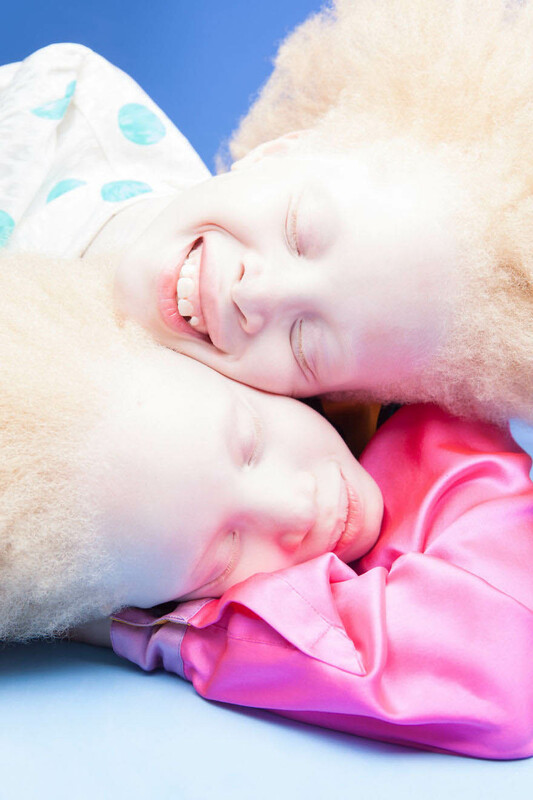 The chances that twins would both be born with albinism are extremely rare. That being said, these girls truly are “rare flowers” and the fashion world seems to agree. 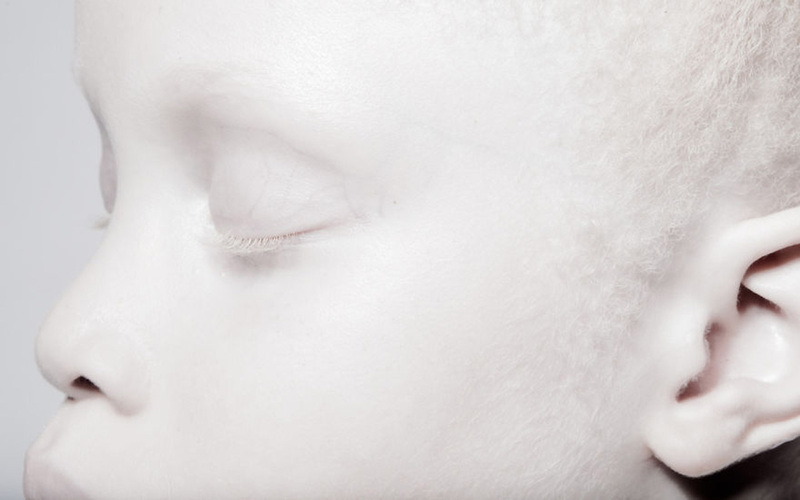 Swiss photographer Vinicius Terranova, who lives in São Paulo, discovered their unique pale features in 2016. 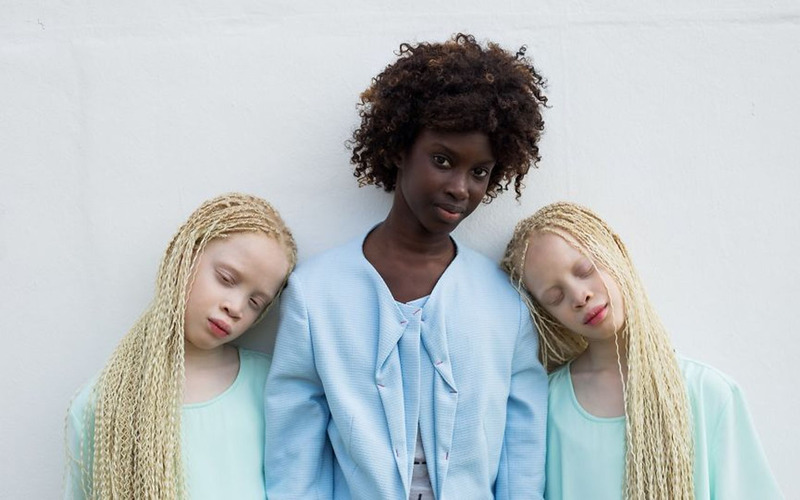 With their captivating appearance, it’s no surprise to learn that these 11-year-old girls from an ordinary Brazilian family have caught the interest of many other famous photographers. “My art represents the beauty in diversity and both the literal and symbolic extensions of empowerment,” he wrote of the project Flores Raras. The twins have already managed to become models for various brands and fashion magazines. They have been signed to model for Nike, Insanis and Bazaar Kids. 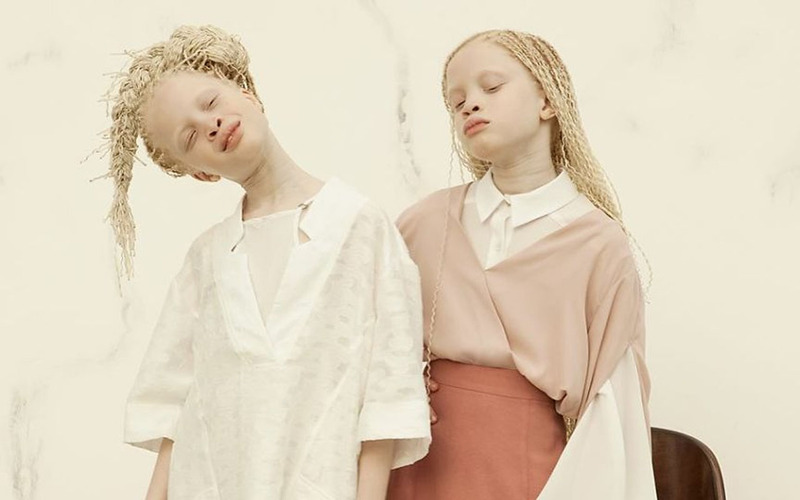 “We feel albinism is pretty, we love our hair, eye color and skin tone,” Lara told Brazilian media. 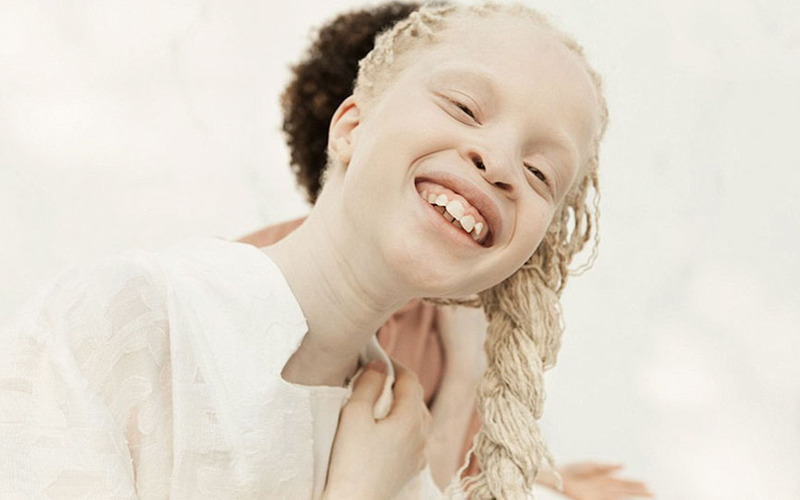 Sheila does not have albinism, but has also been signed to model with her younger siblings. 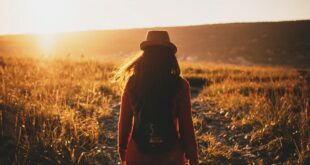 Did you enjoy reading about Lara, Mara and Sheila? 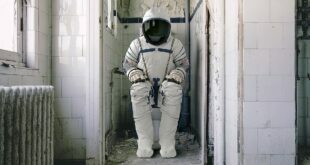 Then share this amazing story with your friends. 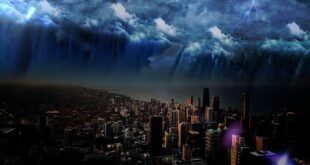 The images used in this article were taken by Vinicius Terranova and used with permission. You can check more of his work and follow him on Instagram. 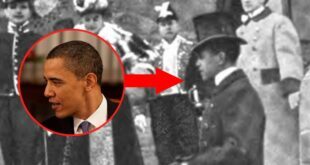 Also read: David Reimer: The Boy Who Was Raised As A Girl In A Gender Experiment!